The Walt Disney World Resort closes each of their two water parks alternately for a period of time each year for their annual refurbishment. 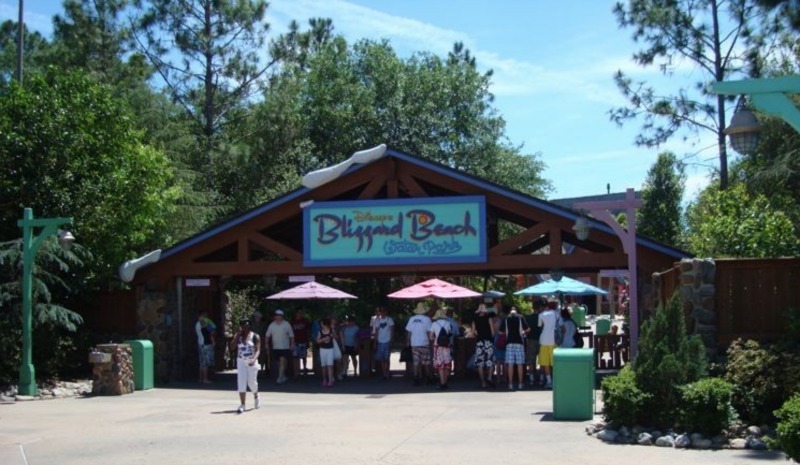 Disney’s Blizzard Beach Water Park will temporarily close beginning October 28, 2018. The park is set to reopen in early January, but that timeframe is subject to change. Guests can visit Disney’s Typhoon Lagoon Water Park during this time.